Are you over on Instagram? This week I got my first 1,000 followers and I'd love to have you join me over there! So excited to reach this little milestone in my first year in the interior design business so I thought it was a good time for an introduction post :) I’m Christie and I am married with 2 daughters and a 🐱. You already know I love decorating and design so I’m going to share something you probably don’t know about me. . .
My biggest love is traveling which started in high school. I got a brochure from a local travel agent and saved all of my waitressing money until I could afford a 12 day tour to Europe. My mom came with me as I was only 16 :). Since that trip I have explored nearly every country in Europe (even Cyprus!) and lived in France 3 different times (Strasbourg my junior year of college, Paris after college as a waitress and Nice for graduate school). Yes I have a masters degree in French literature!! . Welcome and thank you so much for following me!! Tell me something about what you love!! . 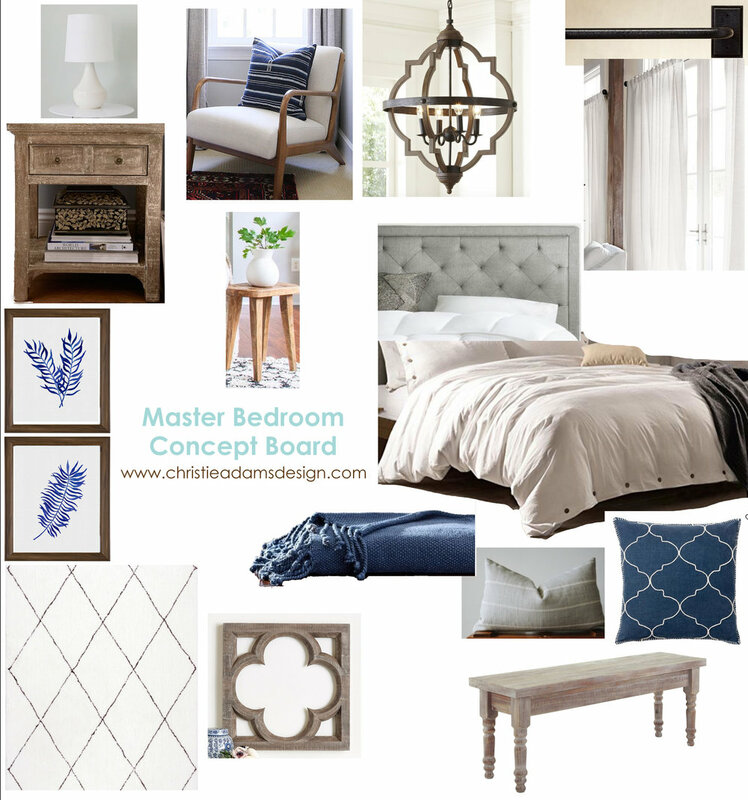 Christie Adams Design is an interior designer and decorator in the northern NJ area. Based in Wyckoff in Bergen County, the travel area is up to 45 minutes which includes towns like Glen Rock, Ridgewood, Franklin Lakes, Westwood, Montclair and Westfield. 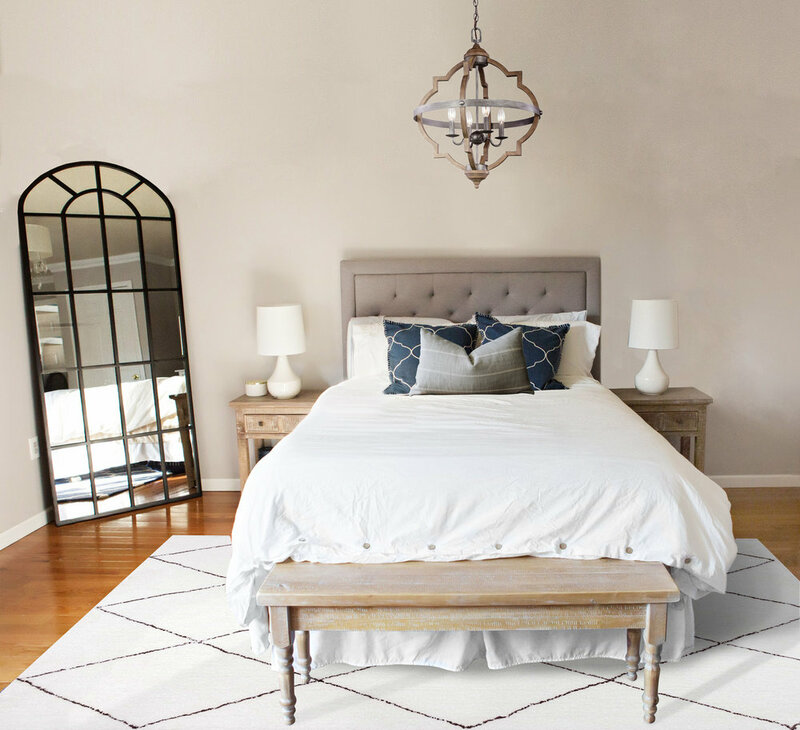 If you are embarking on a home renovation or addition or simply want to re-do one room in your home, contact me so that we can get started on creating your dream space!